As Internet marketing continues to boom, companies are quickly building their online presence to attract more customers and increase their sales. Businesses have gone global and with an extensive amount of products available online, one could find anything on the web. However, there is one crucial factor that drives traffic towards an online campaign and that’s your website’s content, which is an integral factor that keeps online users engaged. It’s true! Apart from the website designs and layout, content helps to keep the website functional among the users. Thus, if your website doesn’t have good content to allow visitors to understand your company, products, or services, it can truly affect your website’s bounce rates and conversion rates. 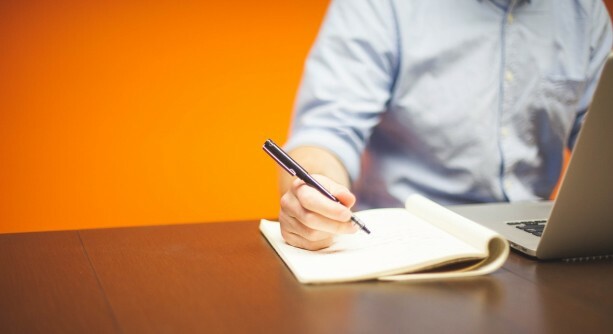 Simply just writing blogs and implementing a content strategy for your website is not enough. There are various procedures that need to be carried out to make your website visible and rank high in search engines. As one of the most robust marketing strategies, it’s important to consider different factors that can help you create content that generates traffic, conversions, engagements, and visitors. 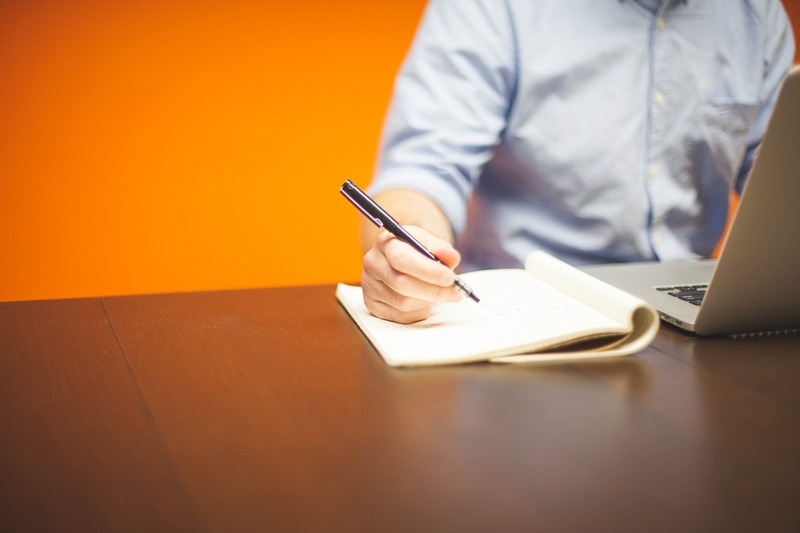 No doubt, entrepreneurs are investing a major part of their resources on content marketing. However, there are many content marketing myths that need to be addressed in order to fully understand the power of content marketing. If you want to implement a strong, powerful content marketing strategy for your business’ website, then it’s important for you to know the myths and facts of content! Truth: Content marketing takes time! Business owners are faced with many problems and issues each day. One of them is the “lack of time” in creating content, according to the reports by 2014 B2B Content Marketing Trends Report. Content creation requires a lot of time. You can’t simply write a piece of content and expect for it to perform well and attract traffic to your website. Content Strategy Development: This is where you have to do an extensive amount of research to determine what you should write about. It’s important to think of a content idea that is relevant to your business and evergreen. Research on topics that consumers are looking to read about and perform market research to know any recent trends and or news in your industry. Then, perform keyword research and analysis to find relevant keywords that your content can rank for. Constant Content Creation: Finally, it’s time to create the content for your website. This process requires time, effort, and quality. When you’re creating your content, it’s important to include any relevant keywords that can help you rank. However, it’s important to avoid keyword stuffing. Furthermore, look for resources that can help fortify your content and facts that could boost the trust for your content. Content Distribution & Promotion: Many marketers believe that this is one of the most important parts of content marketing. Distribution and promotion help to get your article in front of readers. It’s important to invest a considerable amount of time and effort in email distribution, sharing on social media, and replying to comments. If you’re considering to implement a content marketing strategy for your business’ website, you need to fully understand the process of it. Content marketing is more than just content creation. It will require lots of time to develop, implement, and promote to see positive results. Truth: Although everyone can write, it requires knowledge and experience. Generally, it can be said that anyone can create content, but whether it’s an engaging and high-quality piece can definitely be a concern. Content creation requires knowledge and the understanding of how you can create valuable and relevant content for your readers. It’s important for the content writer to be knowledgeable about the industry and SEO. By understanding SEO, writer’s can create content that can rank for specific keywords. Apart from deep research and core analysis on the topic, the writer needs to keep readers engaged with the content. Your writing needs to ensure that the readers are able to easily understand the message you’re trying to convey. In addition, it’s important to write with emotion and use examples. This way, you can connect with your readers on a more personal level through content. Truth: Copywriters do more than just that and have different tasks as well. Also, there are many ways to create shareable content, including infographics, videos, and slides. A skilled content manager or copywriter can create various types of content that can bring excellent ROIs for your business. 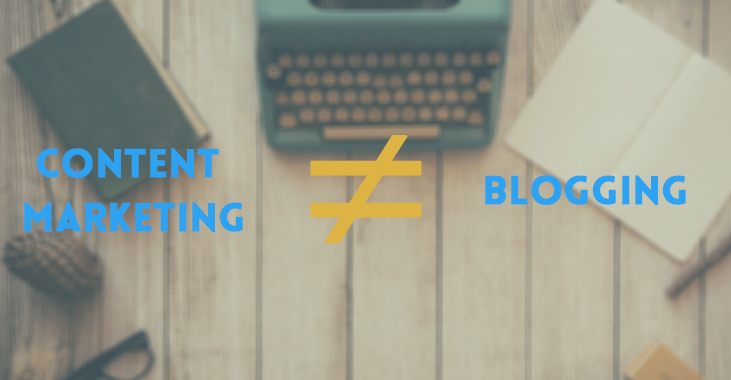 Truth: Content marketing and blogging are two different things. This is false. Blogging is a strategy within content marketing, but content marketing is not blogging. Blogs are part of a content marketing strategy that can help your website rank on search engines and generate traffic as well. Content marketing encompasses a variety of strategies, such as product descriptions, service pages, FAQs, and location pages. A website is filled with content and information that helps users understand your business and website. These information and keywords help Google to crawl your website and showcase your business to relevant searches. Truth: Content marketing isn’t only for B2C but for B2B and other types of businesses as well. Content marketing is not a strategy that can only be implemented for one type of business and not another. In fact, any industry, whether you’re a B2B or B2C company, can implement a content marketing strategy. Your about us page, contact us page, services page, and product descriptions, are all part of your website’s content. They can all be optimized to help you rank on search engines for the specific keywords related to your business. Truth: Content isn’t measured in quantity, rather, quality. There is no guarantee that the more content you create, the greater your reach is. The reach of your content can depend on the relevancy and quality of the writing. If your content is stuffed with keywords and difficult to understand, chances are, your website will not rank very high on search engines. Hence, think quality rather than quantity when you’re creating content for your website. Truth: Content marketing is a strategy that has been around for a long time. Many entrepreneurs may think that content marketing is a trend, but it is not true. Content marketing isn’t a marketing strategy that is only working now. In fact, it has been proven to generate positive results over the years. Content marketing may not be a trend, but there are trends within content marketing strategies itself. Like any other strategies, content marketing strategies will encounter changes and improvements to better suit the needs of searchers and readers. For example, video marketing has emerged with the popularity of micro-moments and an increasing amount of searches on YouTube. Truth: Content marketing should be updated and refreshed to stay relevant. Businesses tend to believe that content marketing is all about create new content for their website. With this idea in mind, old content tend to be ignored and never refreshed. Evergreen content on your website can continue ranking for your website a few years down the road. When your content is relevant, they can remain resourceful for the long-term. That’s why it’s important to refresh old content by adding relevant information. Sometimes, you need to create new content for your old blog posts that aren’t relevant anymore. If you don’t want to create completely new content, you can always update old content with relevant statistics. Truth: Although it can be automated, the results and quality will not be the same. Computer generated content can never be compared to human created content. This is because humans can tap into the emotions and empathy of their readers. They can create content that can connect with humans and their stories. Computers and machines, on the other hand, are unable to provide that “human touch” to connect with readers. However, automation of content is a good method only to monitor alerts and manage content. Therefore, your computer and content software should be viewed as complimentary resources to help with your content creation. Truth: Content marketing is a strategy that is highly recommended for all businesses. Content marketing is important for every type of business. The only thing needed, in this case, is different techniques that cater towards the needs of certain businesses. For instance, B2B companies can use LinkedIn Pulse to present their content. 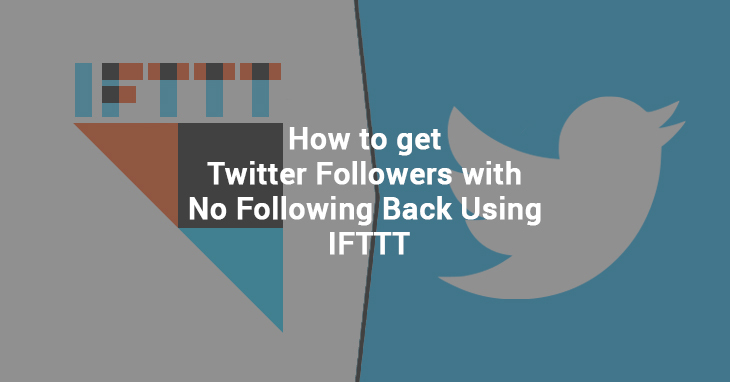 This way, they can target and connect with professionals in their industry. Similarly, other types of businesses can consider alternative methods and platforms to share their content. Truth: Content marketing can increase engagement, generate leads, and encourage action on your website. Content marketing can actually generate conversions and leads for businesses. 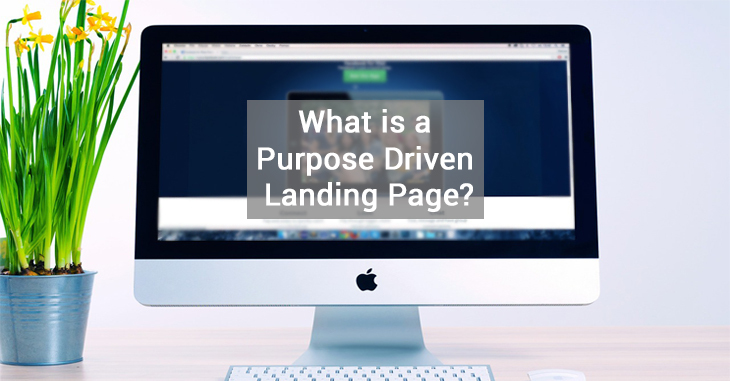 They help generate traffic to a website, which in turn, can prompt visitors to fill out forms on your page. Many businesses have experienced positive ROIs after implementing a content marketing strategy for their business. In fact, content marketing can bring many benefits for your company. Blogs can establish your business as an authority when you’re sharing relevant expert tips and information to your readers. Content marketing strategies can help to generate leads effectively and traffic to your website. Blogs can be used for your social media strategy and to promote your brand. Content is evergreen can remain competitive and help you rank on search engines in the future. Various content formats like case studies, white papers, and eBooks are great ways to generate leads for your business. For example, HubSpot has a library full of content, eBooks, and marketing resources available for download. However, it requires visitors to fill out a form to download. This is a great way to encourage visitors to give you their emails. Truth: Content marketing isn’t just about conversions and leads. Content is not created for the sole purpose of converting users. Although they help to convert users, they are mainly to help companies rank in search engines and generate traffic. Great content can build links for a business and increase their reach. High-quality, evergreen content can also help businesses continue to show up in search engines 2 years or even 5 years down the road. It can be difficult to determine whether or not your content is generating conversions. However, there are other important metrics you can track for content to determine it’s effectiveness of your business. Is your traffic coming from a blog? Which keywords are allowing you to show up on the first page of search engine result pages? In fact, you can include call-to-actions within your blog to prompt and encourage users to fill out a form or contact you. This way, you can track the number of conversions made through the CTA on those specific blogs. High-quality content is critical in driving traffic to your website. There are different content marketing strategies to implement for a business and it’s important to understand what the true facts are. 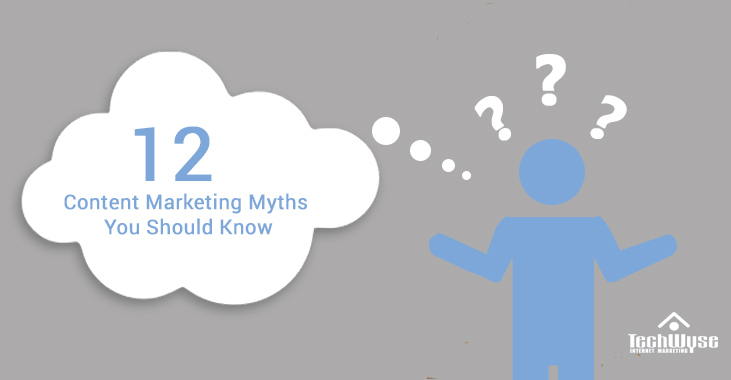 Let me know in the comments below if there are other myths about content marketing! Anant Patel, the author of this post, is the owner of Talent Leopard. A part-time blogger and full-time SEO consultant, he has been working in SEO marketing field for over five years. His area of expertise includes SEO, online reputation management and social media marketing. You can follow him on Twitter and connect with him on Linkedin. This article is absolutely correct. I’ve done the SEO for a multitude of websites and many of the owners want to pay a little bit of money and have me do spun content, and they just don’t understand how low-grade spun content is. Content is the queen, in my opinion, of a good website. Without fresh high-quality content, search engines won’t like you and potential customers won’t like you either. It does take a bit of time to write a nice high-quality article — but the benefits far outweigh the time it takes. A high-quality piece of content can bring thousands of visitors to your page or blog post if done right. I’m in the middle of creating my own website, and I can’t stress enough how important fresh, high-quality content is. It should never be spun by software. Each one of these tips could be an article onto itself. I especially like the idea of refreshing content. Going back and making positive changes to content or the marketing strategy for that content is something I do all the time and it helps. Although building brand awareness and content engagement is something that I’ve always struggled with the minutia of. I would love to see articles expanding on tips #11 and #12. Great post. Writing is not for the light hearted, so I always take my hat off to anyone that gives it a go. I did not really know what content marketing meant – well I had an idea but I am better informed now. I will be looking to write content for marketing soon enough, but for now I write a blog and that is enough pressure. However in the next couple of months I start to write up my product and then I will be working on different strategies in order to incorporate my product. Old content can be refreshed, when do you think it is called old content? Is that after a year or six months or even longer? I am not sure. Maybe content needs to be updated when you change you views on the subject you have written about or when you knowledge grows on the subject matter. I am horrified that content can be automated. Like I get it happens on Twitter, but I would not be visiting a blog regularly if I knew it was automated. That,s just dam well cheating. Thanks for this post Anant, you have opened up my eyes and I have got some information to think about. I have read some of your content. It was really great, i like your concept and your topic for blogging. Old content means if you have written some content on digital marketing or any Technology or gadgets topic earlier and now there is some update on that topic then you need to update that content so that your user will be get latest update. I hope that you will get success for your product through content marketing and i hope that you learn from my post. I wouldn’t focus as much on including some keywords in the content. While it is sometimes relevant to be sure that the client will find what it wants, I think the right keywords will come mainly by using the commonly used names (and not too much sophisticated) and the mind will do the rest. The point that I would agree with is the update of old content that matters. It happens to me often to end up in webpages that had aged years and sometimes, some update would be very welcome because it is obvious some things became irrelevant because of the time. Meanwhile, I think the main effort is into creating new content more than anything. Finally, about quantity, I find it matters. Being only about quality and have too little content tend to annoy. I mean, how could an user pass a lot of time on a website without much content? Also, if there’s not like a new article every day or every week, the user won’t come back to the website to see the new content available. Hey Anant, great post about content marketing myths. I learned quite a few things, so thank you. I can’t imagine that automated content would ever be effective!! It would be worse than any IVR experience. But I assume the automated stuff would be obvious. Happy to see you on my post!! It will be my pleasure that you learn something new about content marketing from my post. Thanks for stopping by. Thanks for your kind words. have a great week ahead. Thanks for your appreciations!! I feel glad that you learn something new from my content.